NICE has been positioned by Gartner as a Leader in the Magic Quadrant for Workforce Engagement Management. 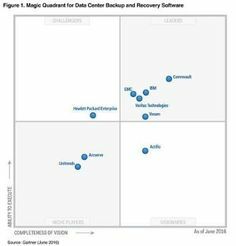 The company was placed highest on the ability to execute axis and furthest to the right on the completeness of vision axis within the Leaders quadrant again this year. 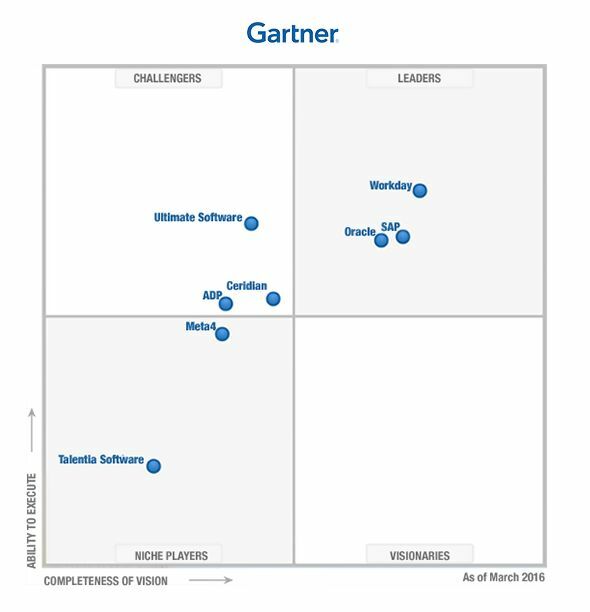 * Gartner, Inc. Magic Quadrant for Workforce Engagement Management by Jim Davies, Drew Kraus, January 19, 2017. Gartner does not endorse any vendor, product or service depicted in its research publications, and does not advise technology users to select only those vendors with the highest ratings or other designation. 25 January, 2017, SYDNEY � Verint� Systems Inc. (Nasdaq: VRNT) today announced that it has been named a Leader by Gartner, Inc. in the research and advisory firm�s Magic Quadrant for Workforce Engagement Management report, published January 19, 2017. Increase workforce productivity and employee engagement! For the sixth year, Cornerstone OnDemand has been placed in the "Leaders" Quadrant of the latest Gartner Magic Quadrant for Talent Management Suites report.